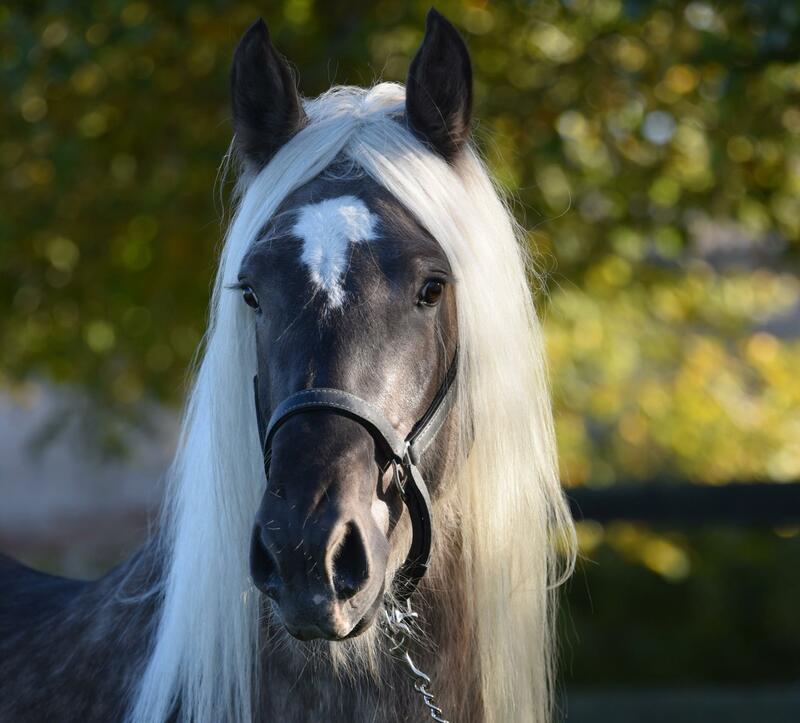 Pride is a irish cob stallion (ICS Ireland). Pride is born in 2005. Pride is Silver Dapple Sabino Maximum (aa/Ee/Zn).